Offering guests simply spectacular panoramic scenery over Coromandel, harbour and sea, the lush native forest, majestic Coromandel ranges and magical sunsets. 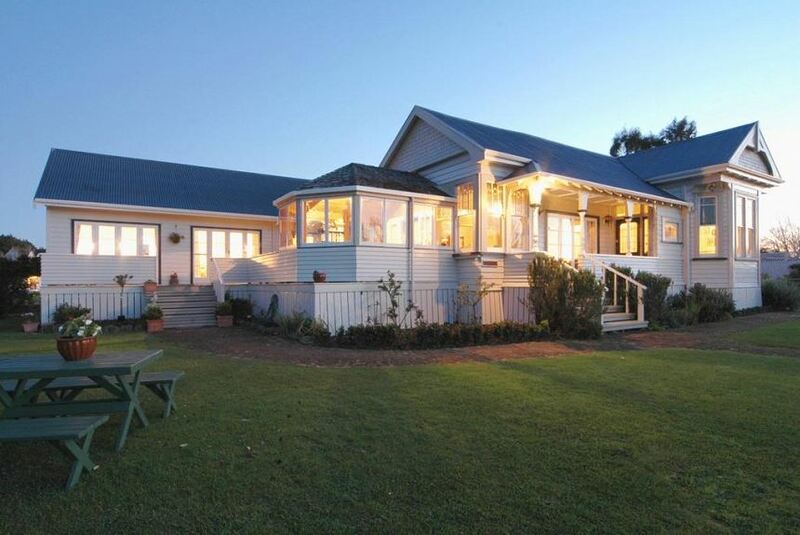 We offer guests simply spectacular panoramic scenery over Coromandel, harbour and sea, the lush native forest, majestic Coromandel ranges and magical sunsets (the property has become well known for). Indulge yourselves a little – relax from the moment you arrive. Offering quality accommodation within a contemporary designed home featuring a superb covered balcony from which to enjoy your delicious breakfast and great hospitality from your hosts Nicole and Graeme. Coromandel Views is the perfect vacation choice for overseas and New Zealand travellers looking for a tranquil location, stunning views, nature trails at your door step and just a short walk to outstanding restaurants and cafes.